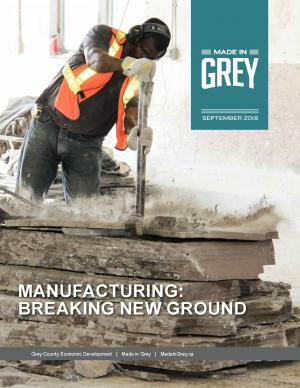 The September edition of Made in Grey magazine is now available. Highlights include a manufacturing feature, local municipal updates, an entrepreneurship showcase and much more. 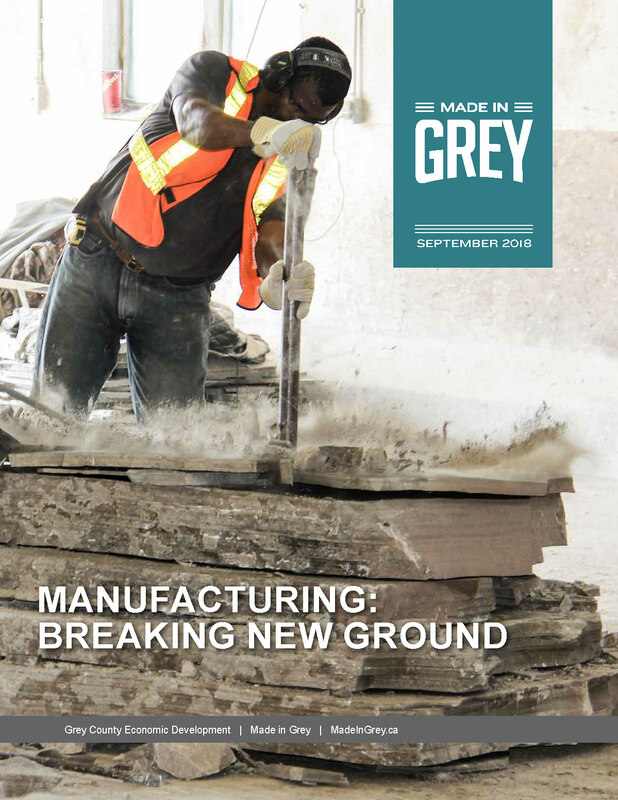 Want to receive the latest Made in Grey magazine directly to your inbox? Subscribe for Economic Development updates on our newsletter page.